So I need to rename it "Gratuitously moderated by my income." ? I can barely afford to do this once. The second time would break me. This sounds stupid, but the project is held up waiting on valve stem seals and oil pan studs. But a couple of teaser shots for you. Hopefully this weekend we can button this up. Had them in hand. They sent the wrong parts. The Edelbrock head does not use the same valve stem seals as an iron 4.0 head, so they aren't something Russ always has in stock. He ordered them but someone transposed 2 numbers when pulling the parts. The oil pan studs was a late build changeorder. 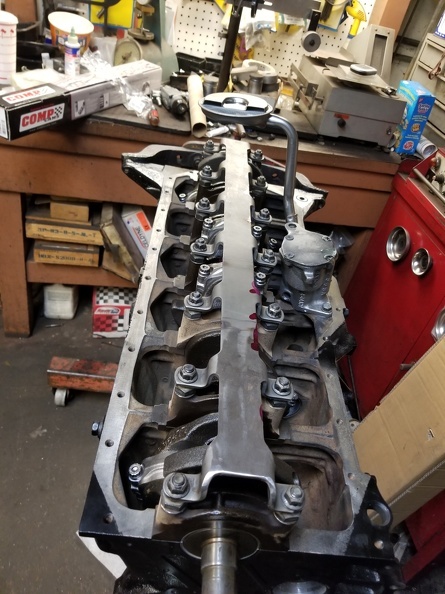 Actually been there with the wrong parts getting sent.............my 1st lift kit was on the truck in my avatar...got to putting the front end together, and whoa.....one of the u-bolts for the front axle was 'ringed' vice threaded. I mean hundreds of rings.....not a single thread on it. Called Skyjacker, and they overnighted me a new one...said that was a 1st for them.......I said me too ! Everyone says I'm a jerk. I think if you fed this motor 21 pounds of boost it would make an oily mess on the floor. Yes but it would a glorious mess, indeed, and ride eternal into the gates of Valhalla shiny and chrome. '89 Laredo • '96 Country • WFW WWU? Adopt-A-Trail keeps trails open - Have you volunteered this month? 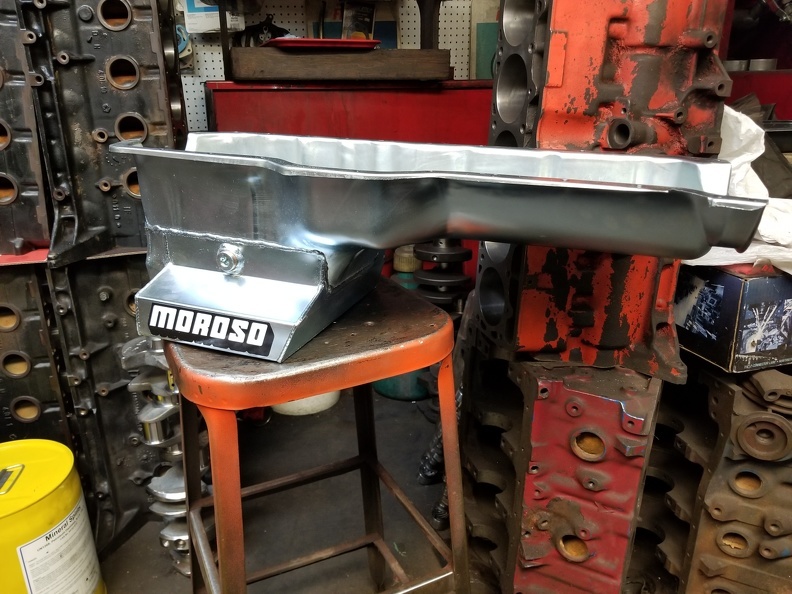 Motor Mounts, Fabrication tools, and Custom stuff for your Jeep! Cal doesn't have kids. He DGAF what it costs. It's cheaper than the oil pan I tossed on my $500 LS motor. I have decided not to have kids. The kids are taking it pretty hard.